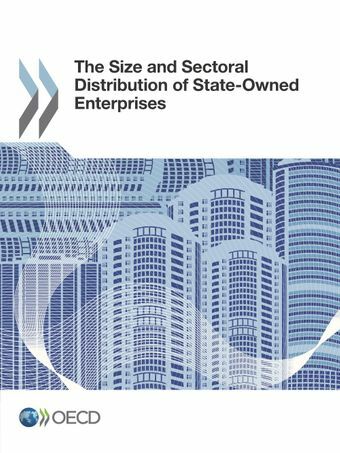 State-owned enterprises (SOEs) are important elements of many national economies. They are also increasingly active internationally, which has led to renewed concerns in recent years about whether their competitive conditions in home markets might adversely impact “fair” competition with companies abroad. Many of the concerns held by national policy makers and businesses surrounding foreign SOEs’ competitive conditions stem from limited transparency and information on SOEs. This report seeks to bolster the factual information base by presenting the main findings of the most comprehensive and internationally comparable dataset currently available on the size, sectoral distribution and corporate forms of national SOE sectors in 40 countries.